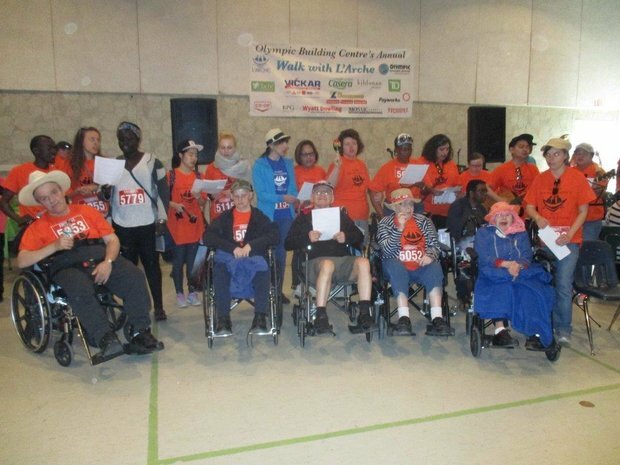 Vickar Automotive Group was out in force at the annual walk with L'Arche on Sunday afternoon! Lots of smiles and hugs given for a great cause. Thanks to our team members and the community at large for supporting a great organization.